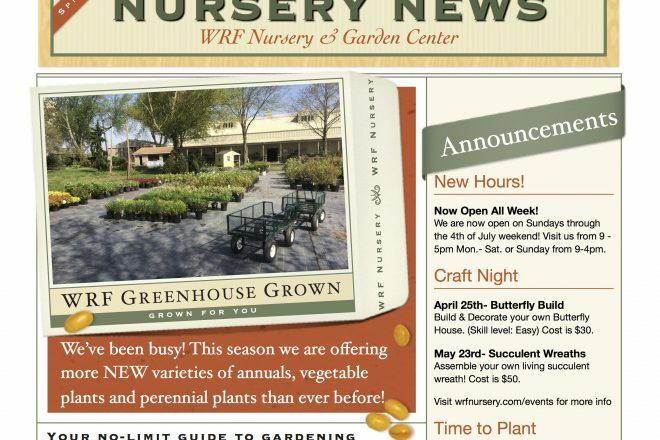 Join us May 4th from 9am to noon for special offers & door prizes! Our Landscaping Professionals are Here to Help! 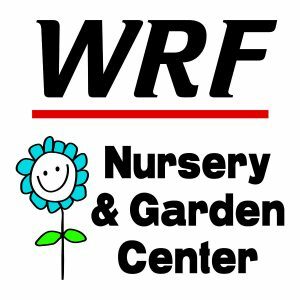 For over 20 years WRF Nursery & Garden Center has provided Valparaiso and the surrounding Northwest Indiana area with a large assortment of plants, trees and shrubs. 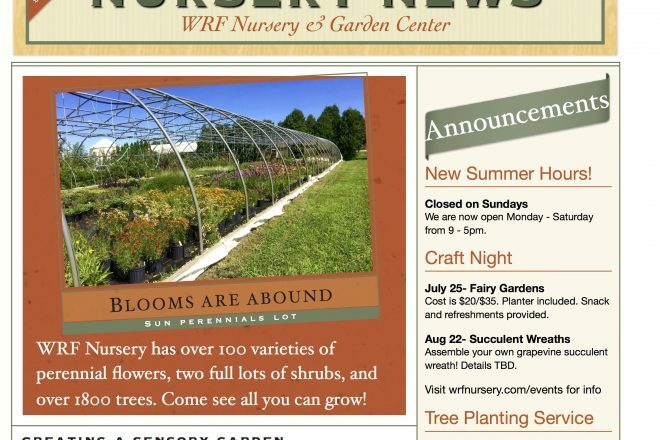 Our associates and landscaping professionals are happy to assist with selecting the right plants for your needs. 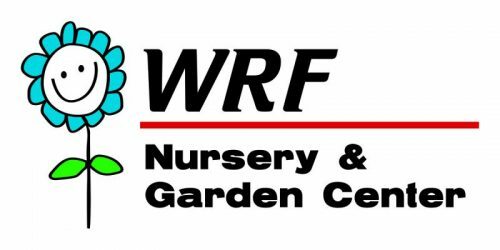 From landscaping plant material to fine stone statuary, you’ll find it all at WRF Nursery & Garden Center.